The ad-tech firm Ryff is ready to bring its virtual product-placement technology to market, announcing a deal with the entertainment studio Endemol Shine to monetize that company’s library of content. Ryff is a player in one of the hottest markets in digital video advertising: dynamic product placement. 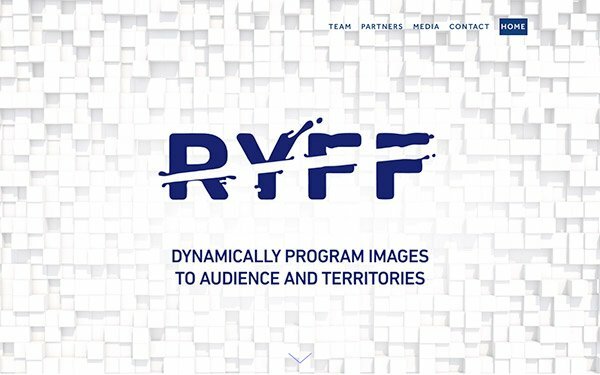 Ryff allows marketers to place their objects virtually into video programming, replacing competitive products, or placing an entirely new object in the scene. The virtual product placement market is getting crowded, with Google, among others, developing its own products. What Ryff says makes their solution singular is its real-time nature. For example, a Coke bottle that appears in a scene could be changed dynamically into a Pepsi bottle, depending on the viewing market or the consumer. Brownstein says food, alcohol, beverages and small-packaged goods are a natural fit for the solution, but it is capable of doing the same for cars, or jeans, or shirts. “It just depends on what type of brand you want to do, what the scenes are, and where you want to go. The product is fairly limitless,” he says. Ryff works as a layer, separate from distributors and content creators. The company is working with both types of companies to deliver its placements. The deal with Endemol Shine, for example, will include the cooking show “MasterChef,” reality show “Big Brother,” with other library-based unscripted and scripted programming to follow. "Working with Ryff has opened up some really exciting conversations about how we can redefine product placement,” Lisa Perrin, CEO, creative networks, Endemol Shine tells Digital News Daily. The promise of the technology is product placement that can change over time and can be hyper-targeted, potentially boosting effectiveness and CPMs. While there is some legwork at the beginning to create the necessary 3D assets and identify scenes in shows where products can be placed, once that work is done, the buys and placements can be made in real-time. For streaming video companies, the promise of virtual product placement can also mean a reduced need for traditional commercial breaks. Libraries of video can be monetized without interrupting the viewing experience.